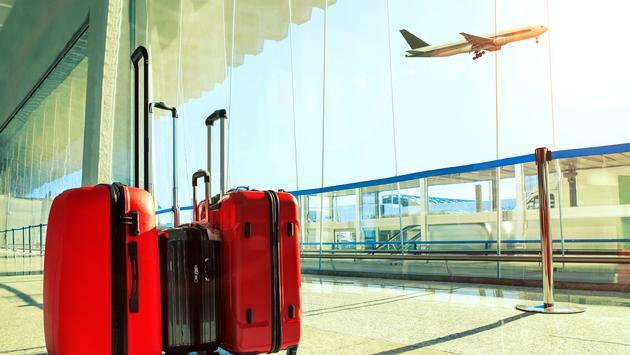 Delta is investing in innovative new approaches to reunite travelers with lost bags. The airline is expanding the functions of its app and partnering with an Atlanta-based start-up. As part of that effort, Delta has expanded the Fly Delta app’s functionality, allowing passengers to skip the bag service office visit when luggage is missing. The airline says it has integrated everything a customer needs to file a delayed bag claim into its app. The claims can be filed when a passenger reaches their final destination. To power the new feature, the airline has linked Mobile BSO to its RFID bag tracking technology, proactively notifying customers if their bag will be delayed, and provide a link to complete a delayed bag file in the app. The new tool is already available to many Fly Delta app users and all users are expected to have access by the end of June. So what happens once the delayed bag is found? In 2015, Delta began partnering with Roadie, an Atlanta-based startup that built the first “on-the-way” delivery service by connecting businesses and everyday people with nearby drivers to make local, regional and long-haul deliveries faster and more efficient. The airline is expanding the use of the Roadie service to more than 50 cities by June. In addition to faster deliveries, customers in areas where Delta and Roadie partner receive real-time status updates and the ability to track their bag once it leaves the airport. By tapping into unused space in passenger vehicles already on the road, Roadie provides faster, more efficient delivery for senders and rewards drivers for making deliveries on trips they’re already taking with cash and roadside benefits. West said the key to Delta’s startup strategy is to partner with nimble companies to solve a specific customer or business need.